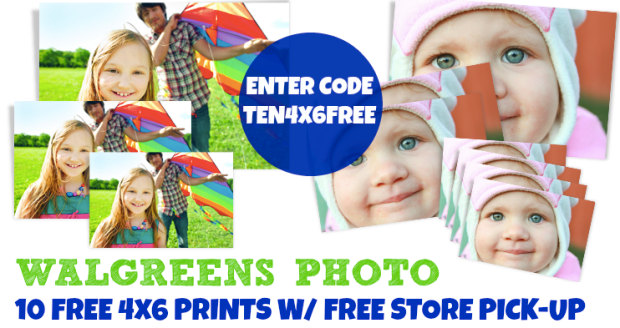 5 FREE 4×6 Prints at Walgreens! 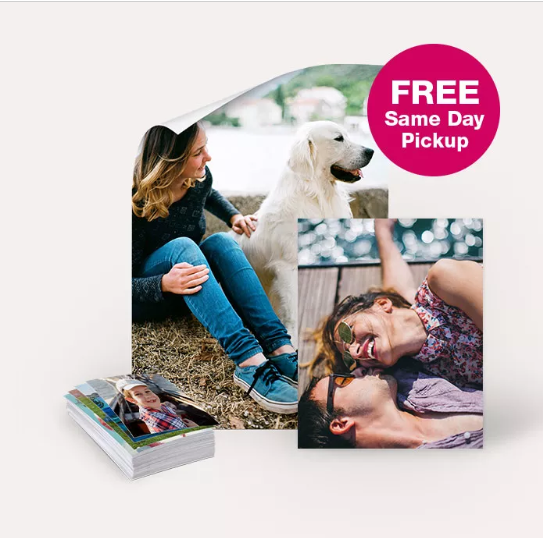 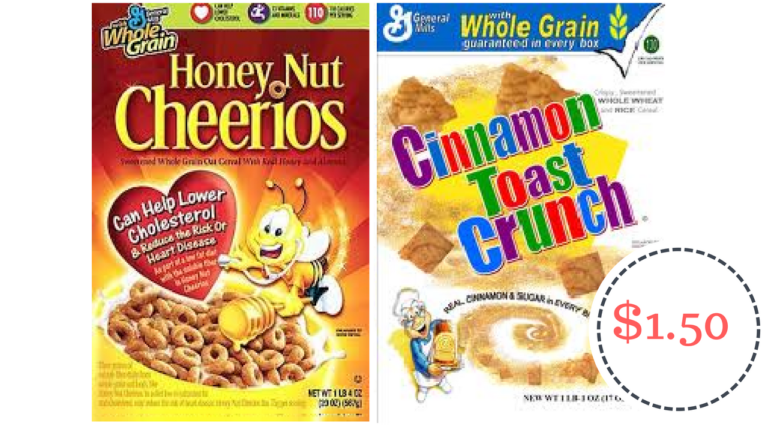 Free 8×10 From Walgreens Or 11×14 For Just $1.99! 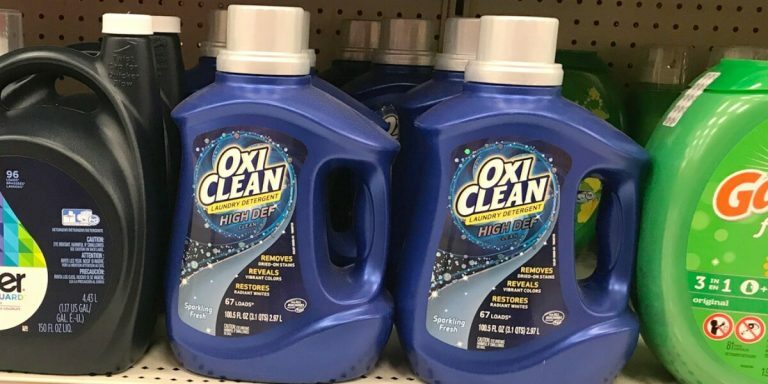 – Great Gift Idea! 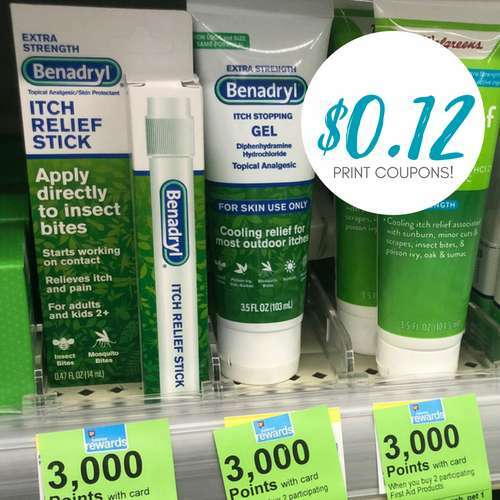 Walgreens: Benadryl Itch Sticks Only 12¢ Each! 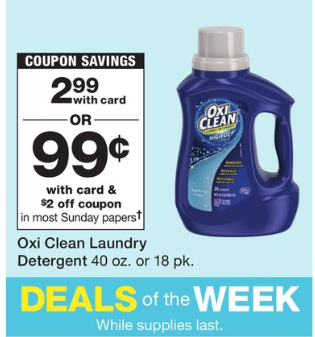 OxiClean Laundry Detergent Coupon – Just $.99 Starting 6/24 at Walgreens! 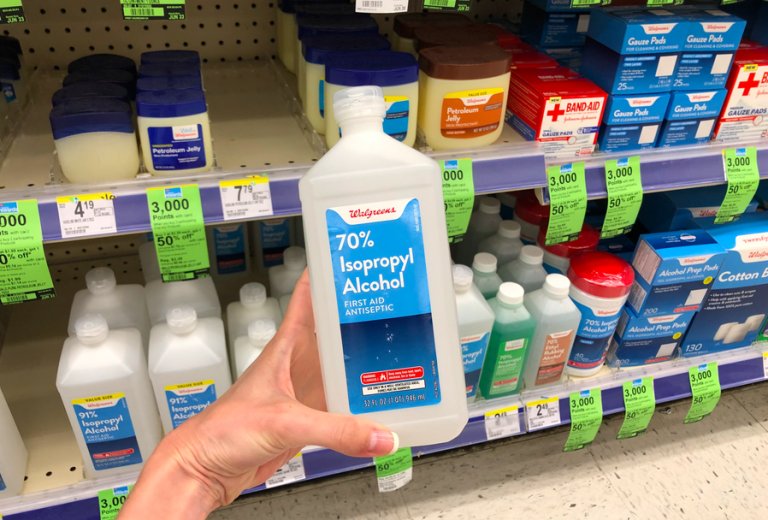 Walgreens: Two FREE Hydrogen Peroxide Value Size Bottles! 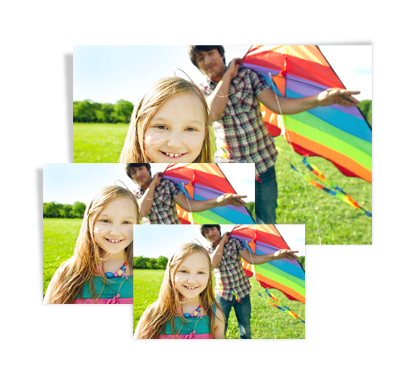 Walgreens Photo Coupon – Save 50% Off Everything Photo!